Your Varsity Arapahoe Warriors host Overland this afternoon at 4:15, eager to get another win. Come cheer the boys on to victory! Thousands of students have walked the halls of Arapahoe High School since the doors were opened in 1964. Countless hours of homework and practice have resulted in impressive academic and athletic performances. 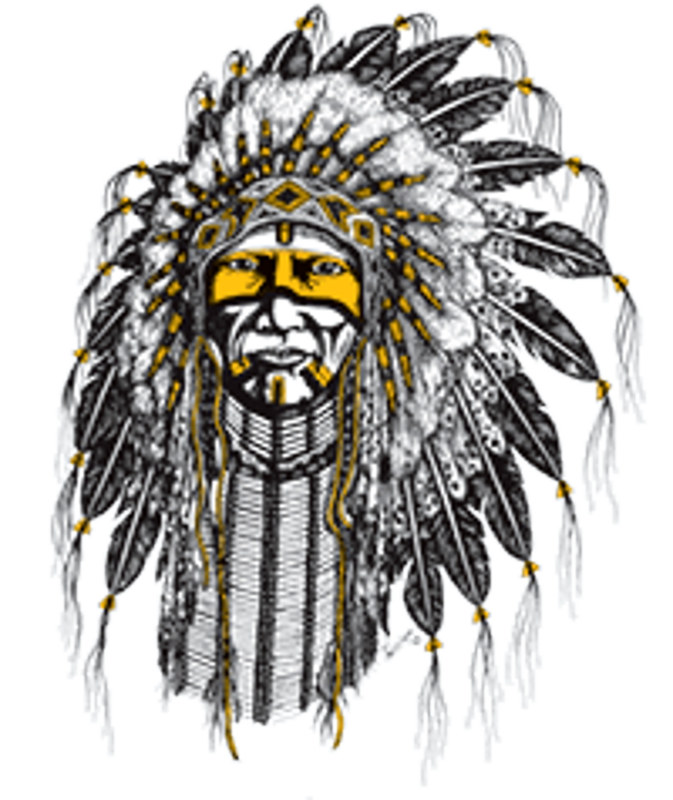 Recognized as a Blue Ribbon School by the U.S. Department of Education, Arapahoe High School student-athletes are proud to call themselves "Warriors"
GAMEDAY!!! Warriors are back at home today as they take on Overland. First pitch @ 4:15. These wonderful organizations make the Arapahoe Baseball program possible. Please show your support to these fine sponsors and thank them for their commitment to our organization. Interested in becoming a sponsor? Contact us about our Media Guide and baseball field Banner programs.